Last couple of places now only $1270 be in quick! 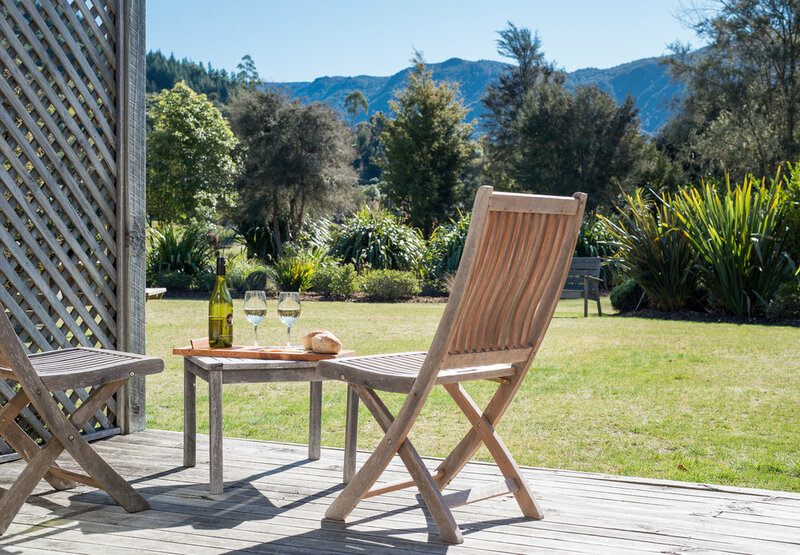 During this inspirational weekend, we will enjoy the hospitality of the stunning Abel Tasman Lodge in Abel Tasman National Park, and explore the gorgeous countryside and creativity of Tasman with a tour of galleries and artist studios. This Art Adventure runs across 4 days from Friday afternoon to Monday lunchtime and the price includes: 3 nights boutique accommodation, a 2 day workshop with artist Lisa Chandler, art materials and equipment, gourmet food and selected alcohol and soft drinks, visits to artist studios/galleries, free WiFi at accommodation and use of the spa and sauna. The Dividing Line exhibition opening . . . This exhibition of work created over the last 2 years in Leipzig, Germany, explores protest movements and the things that divide and define us.